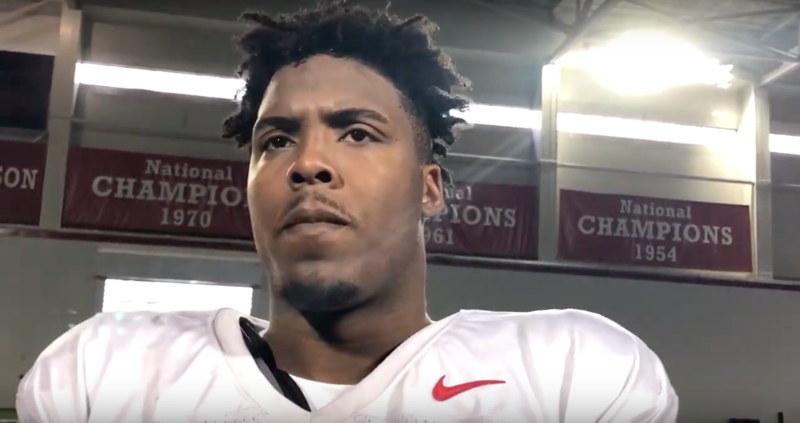 The Ohio State defensive line has developed the reputation as one of the nation’s best units under the tutelage of defensive line coach and associate head coach Larry Johnson. 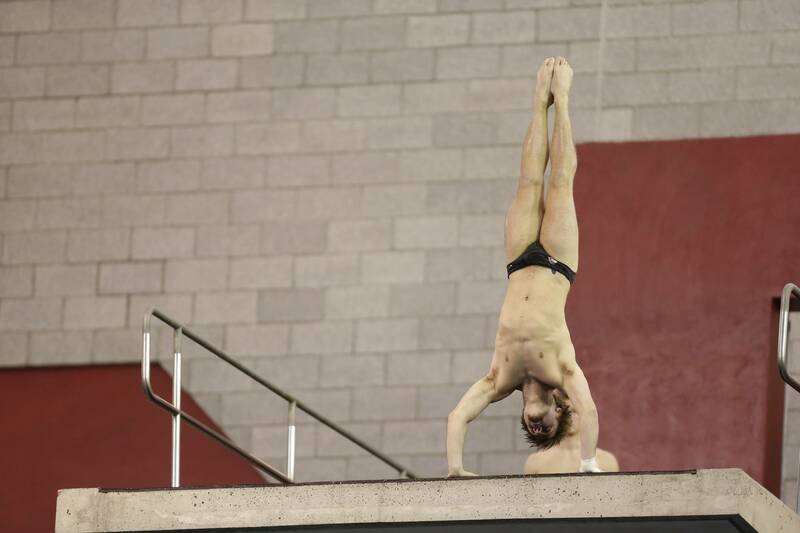 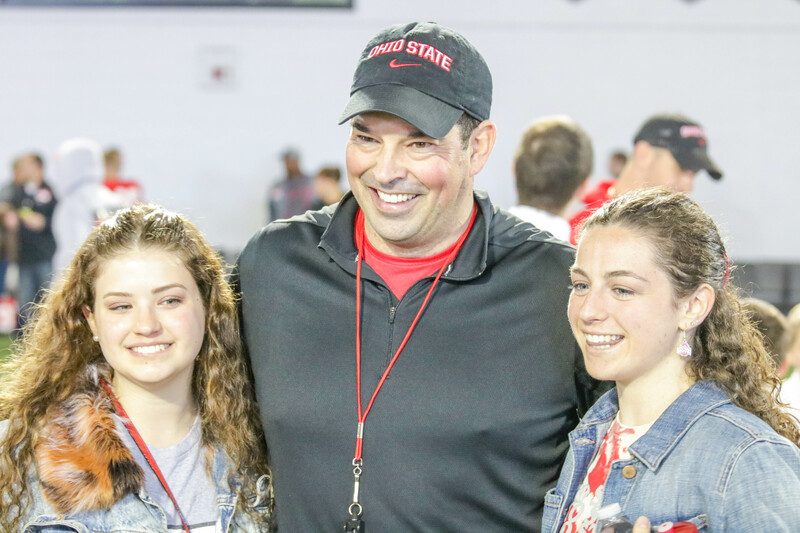 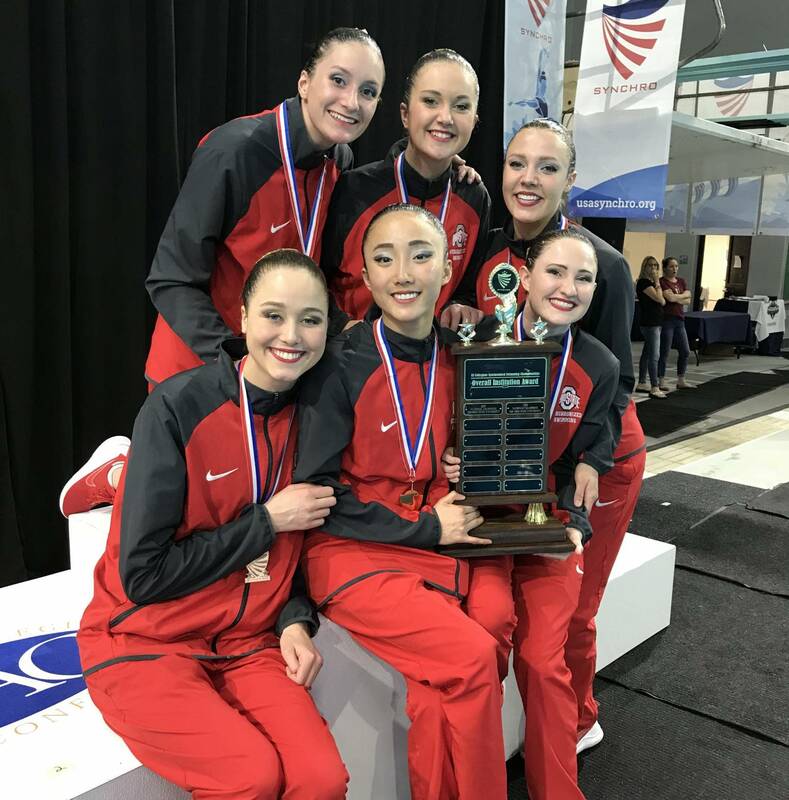 Ohio State first-year head coach Ryan Day brought back Student Appreciation Day and the new-look Buckeyes interacted with students at the Woody Hayes Athletic Center on March 23. 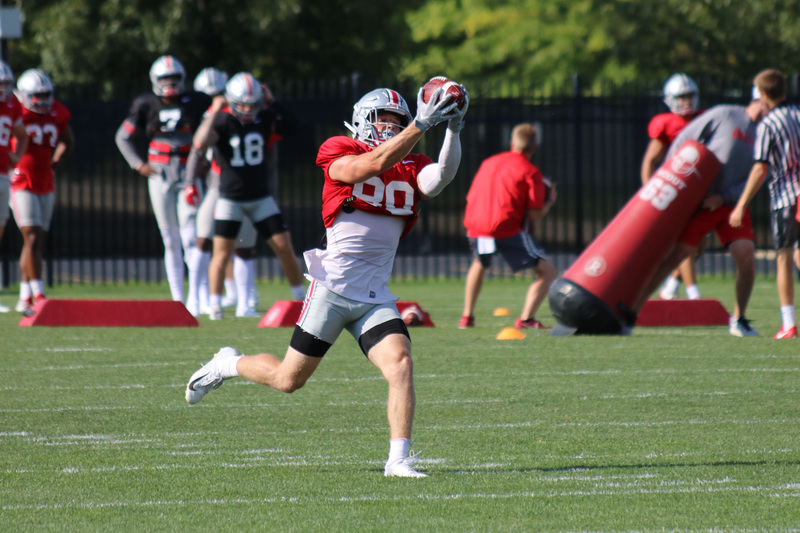 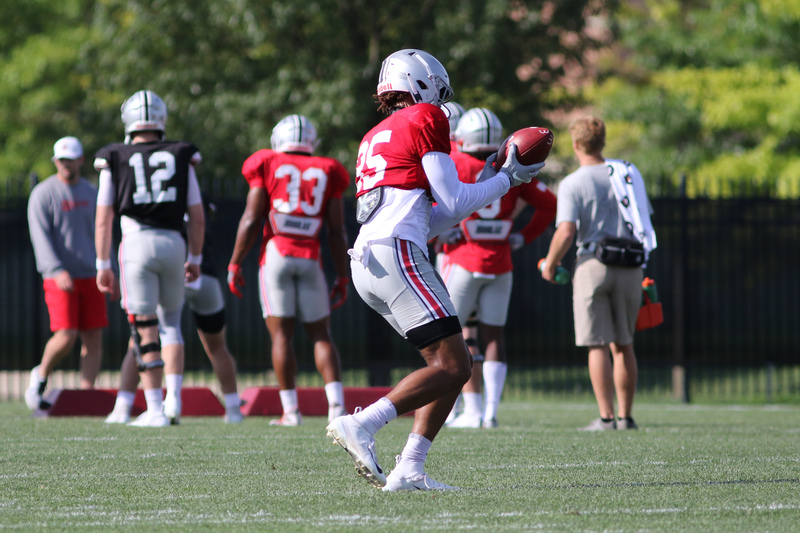 Ohio State redshirt freshman wide receiver L’Christian “Blue” Smith has left the Ohio State football program and intends to transfer, 247Sports first reported and BSB confirmed. 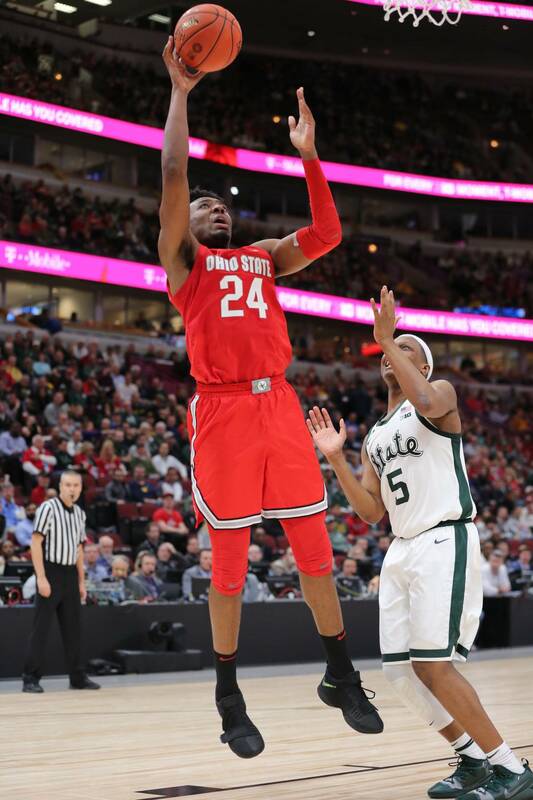 The Ohio State men’s basketball team struggled to stop a healthy, high-powered Michigan State team, falling, 77-70, in the Big Ten tournament quarterfinals. 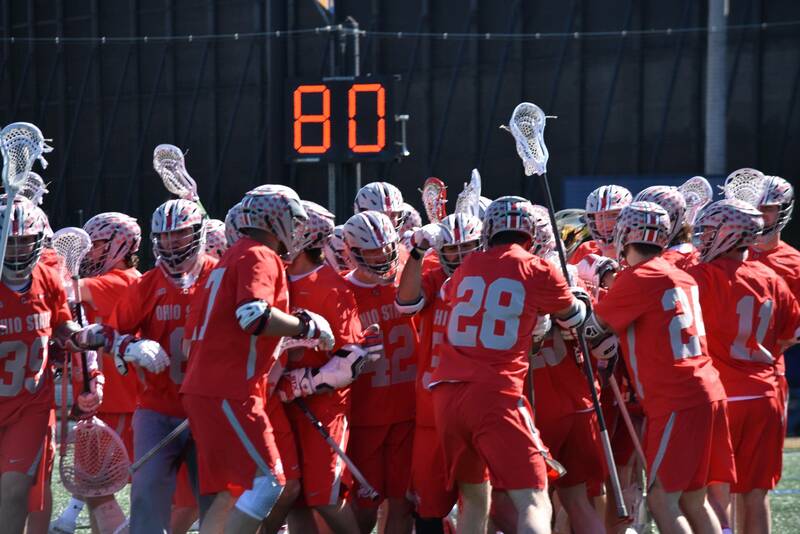 The Ohio State men’s basketball team enters the Big Ten tournament after three consecutive conferences losses. 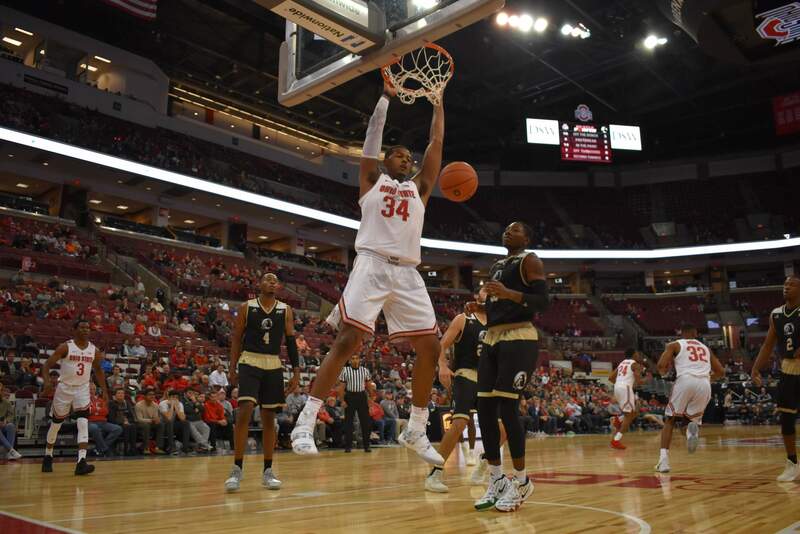 While these losses do not bode well for the Buckeyes’ tournament hopes, optimism accompanies the return of their leading scorer and rebounder.